Printed 1996. 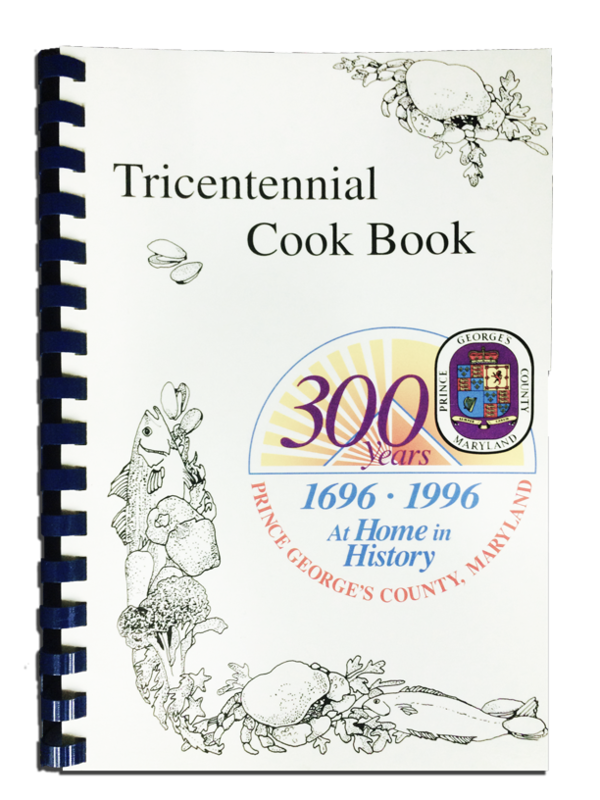 Softcover, spiral bound 150 pages. 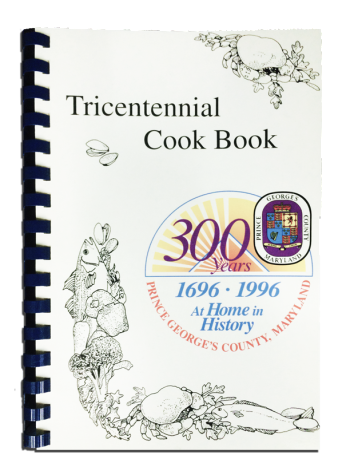 Contains recipes collected from county residents as part of the tricentennial celebration.